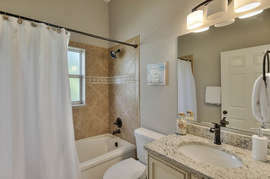 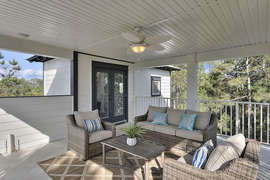 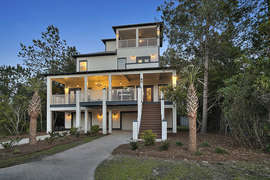 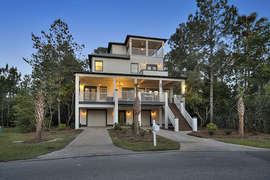 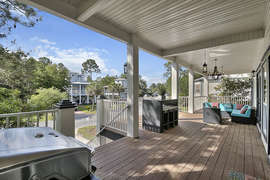 Welcome to Cypress Gem, a beautiful four bedroom, 2 bathroom vacation rental in Cypress Breeze. 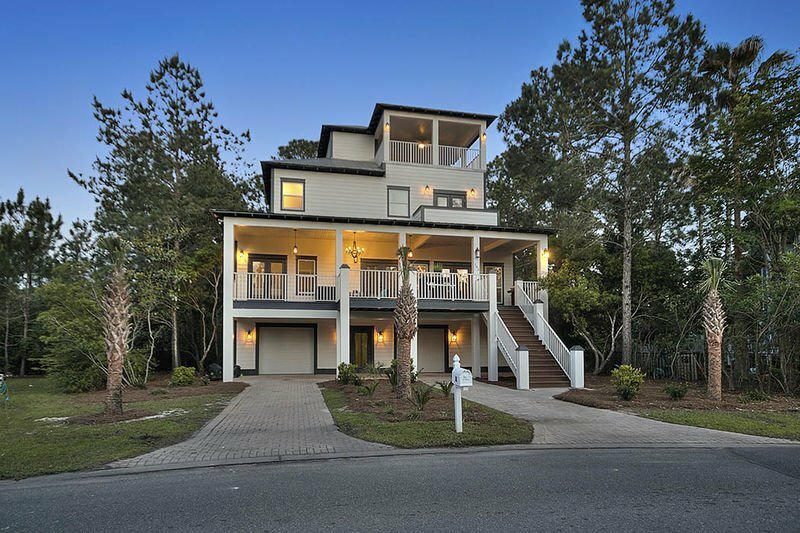 This well-appointed home emits sophistication and relaxation in every aspect. 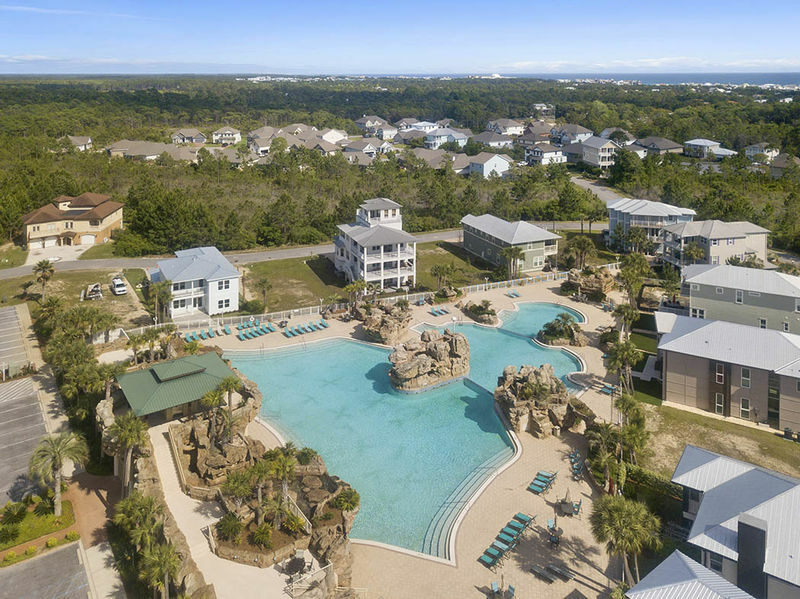 The community pool is so large and luxurious, you will never want to leave! 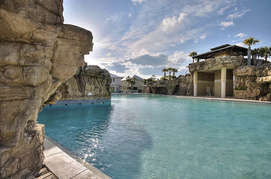 Rock formations with waterfalls and fountains that line the exterior of the pool make guests feel like they’re in paradise. 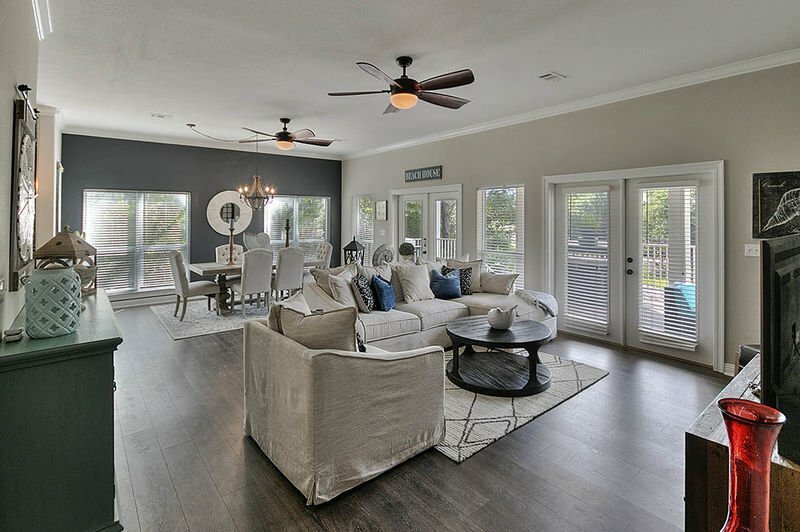 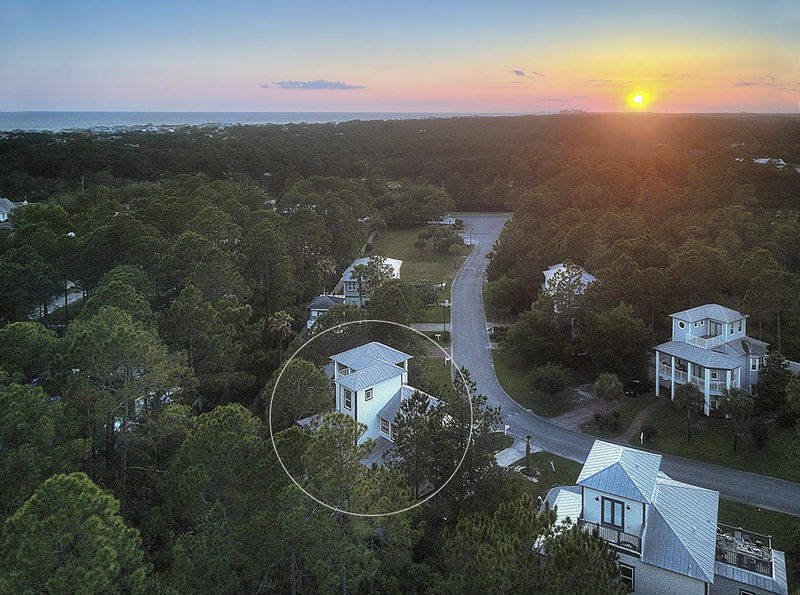 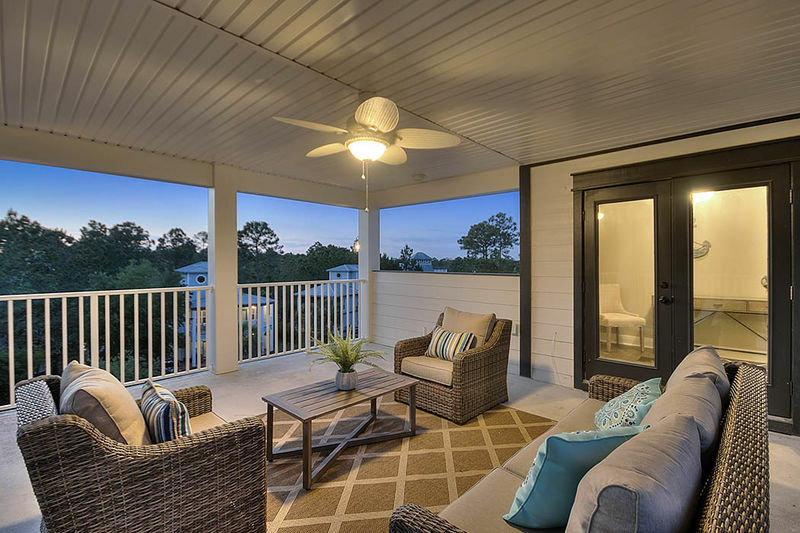 This home is just a short walk from the beach and is close to Gulf Place where some of the area’s best shopping and dining options are located. 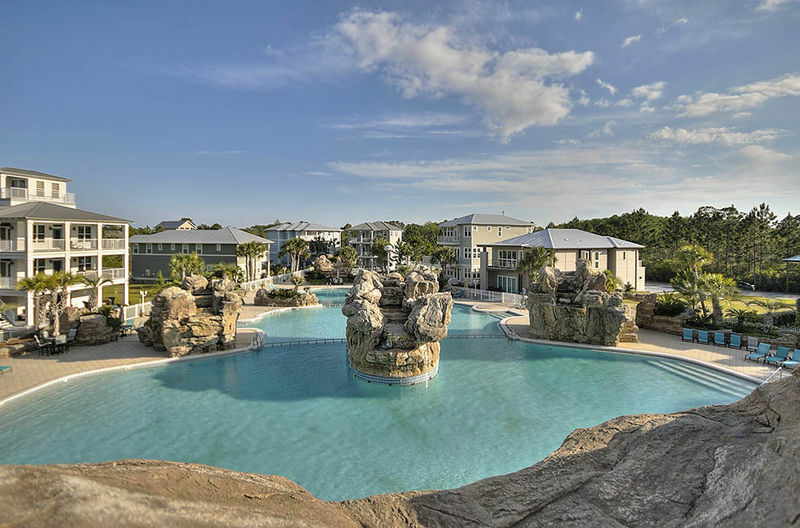 Stay at Cypress Gem and experience a vacation like never before! 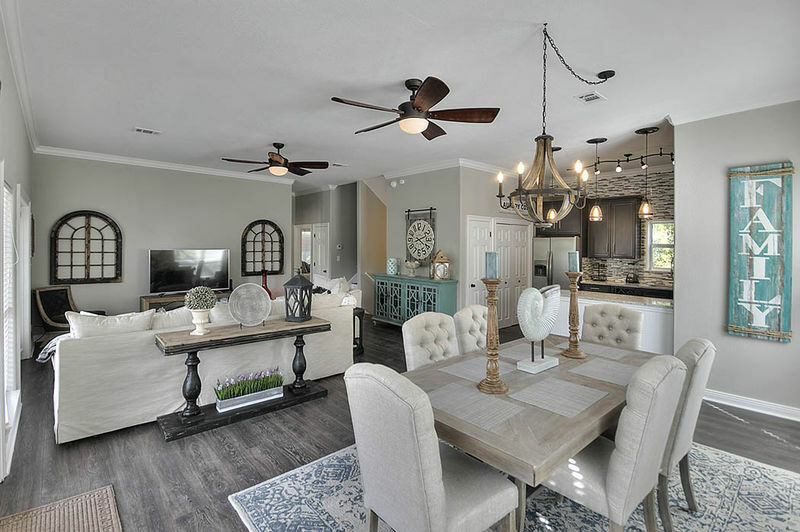 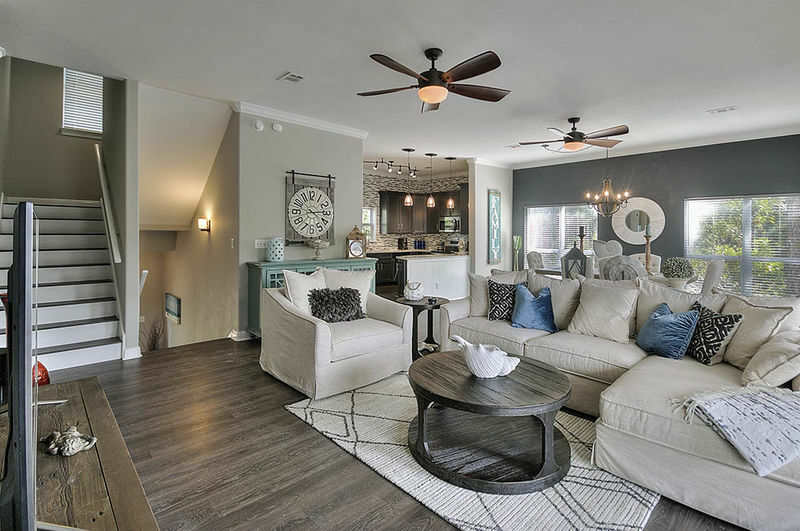 Upon entering the home, you will be invited into an open and spacious living area. 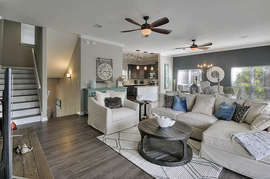 The living room is furnished with a plush sectional sofa and chairs seated around a 60’ flat-screen TV. 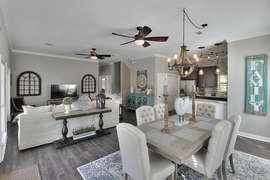 The whole family can sit around the farmhouse dining room table and enjoy a home-cooked meal made special in the expansive kitchen. 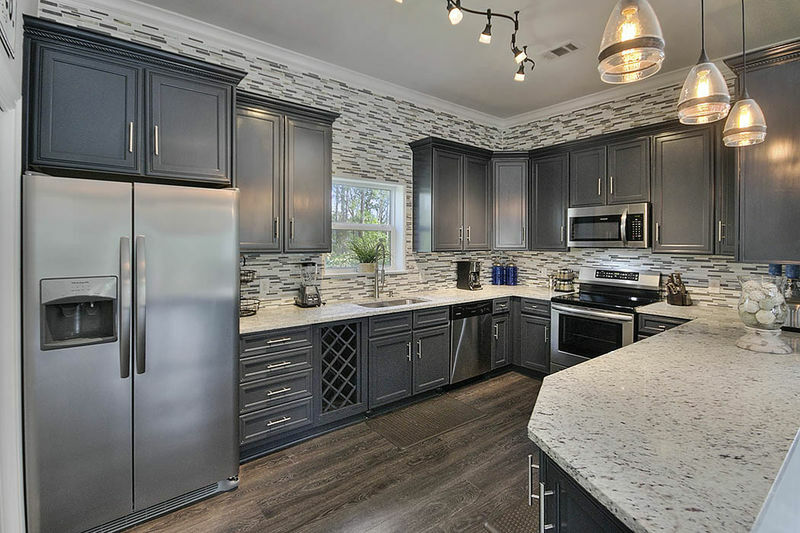 Granite counters, blue tile backsplash, stainless steel Frigidaire appliances, and ample cabinet space provide guests with everything they need in a kitchen, even if the cooking will be minimal. The laundry room and pantry is just off the kitchen with a TROMM Ultra Capacity, front load washer and dryer. Two bedrooms are located on the main floor. 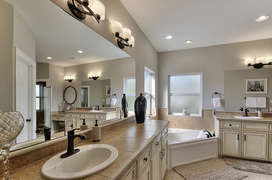 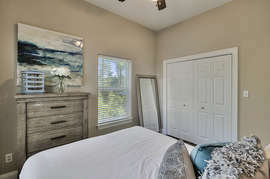 A queen bedroom and a twin bedroom with two twin beds share a full bath with the main living area. 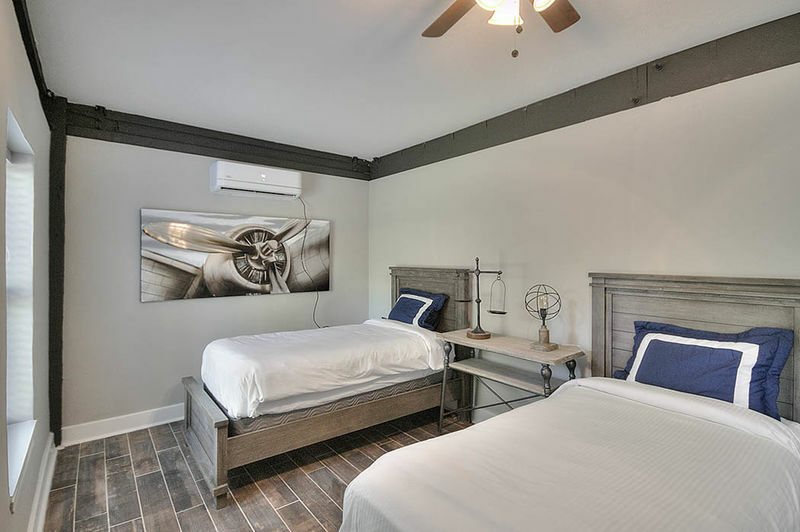 There is one bedroom on the ground floor with two twin beds and a flat-screen TV. 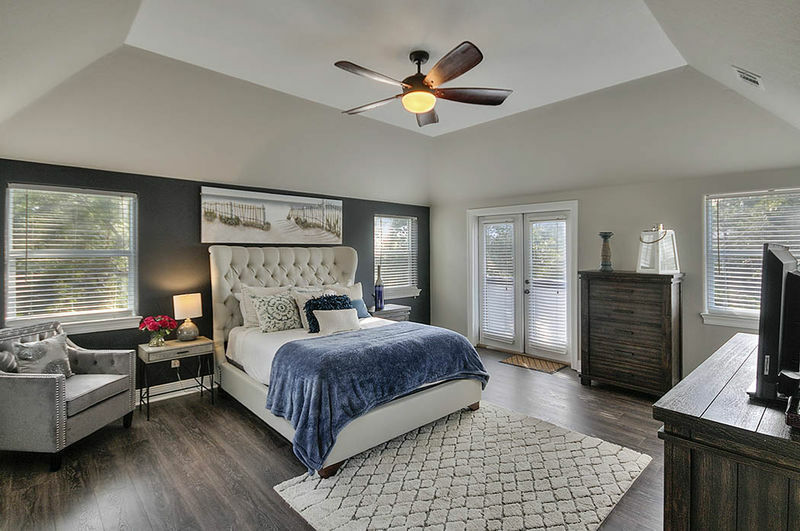 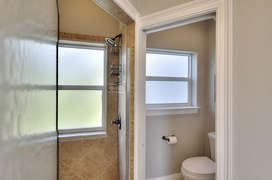 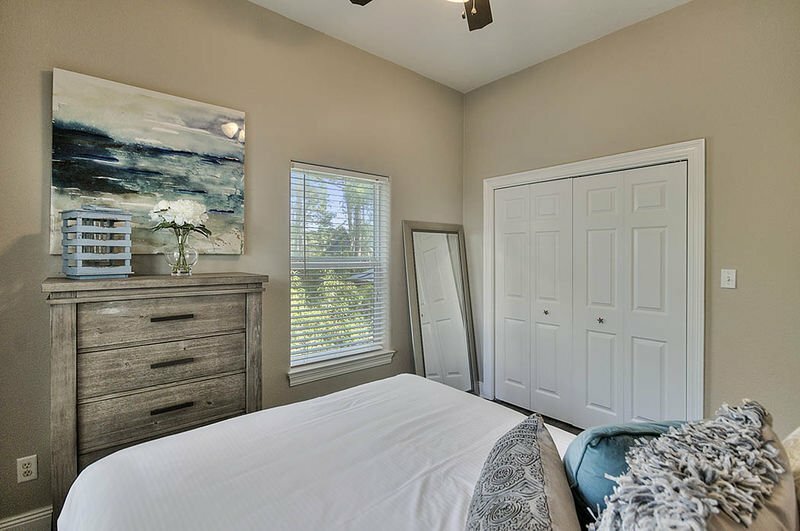 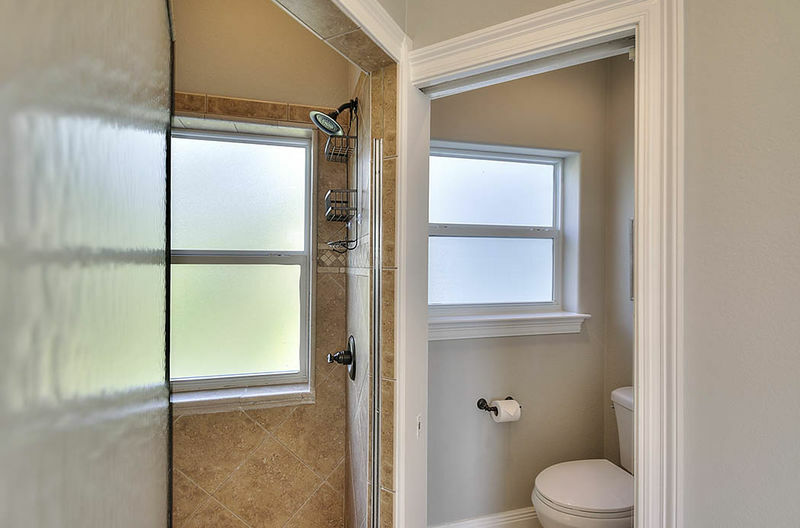 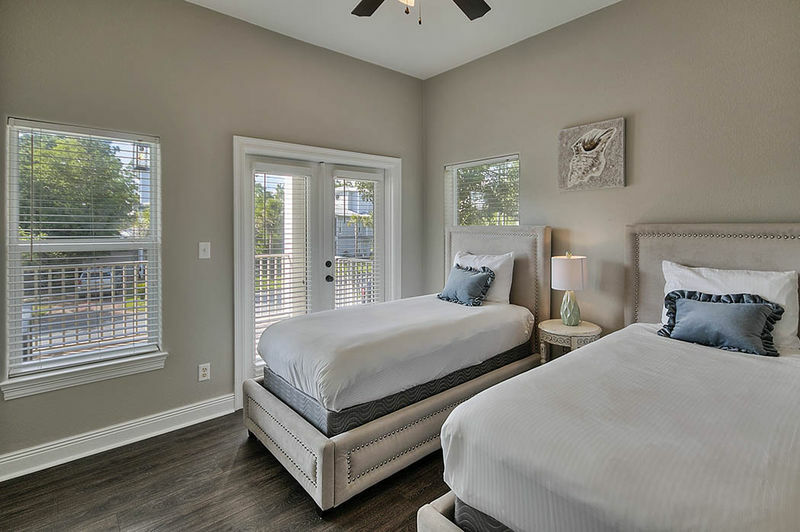 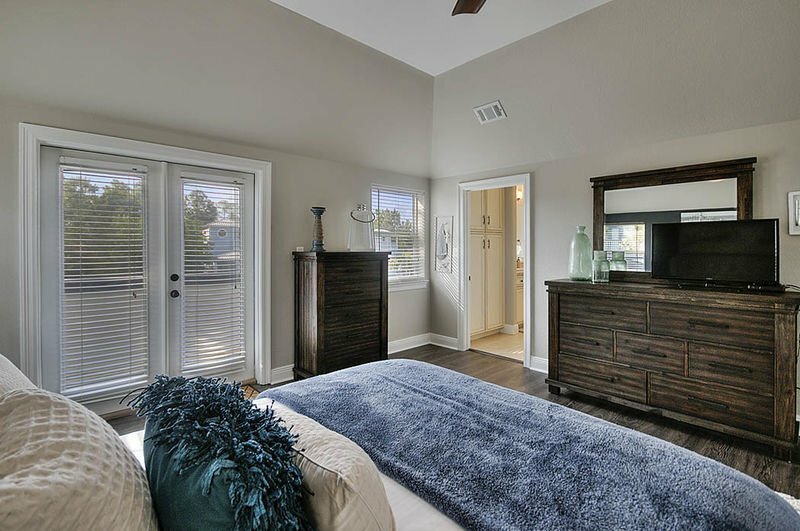 The third floor is home to the spacious and tastefully decorated master bedroom complete with a private balcony and a private bath with a jetted tub, his and hers vanities, a standalone shower, and a walk-in closet. 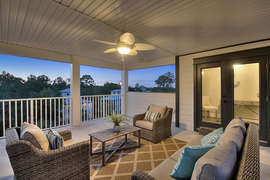 The fourth floor is a large, covered balcony with outdoor seating to view the community and feel the morning breeze. This area is great for gathering and spending time outdoors. 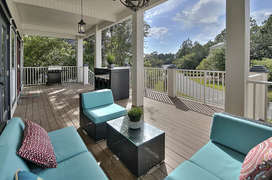 Cypress Gem is furnished with beautiful furniture inside and out. 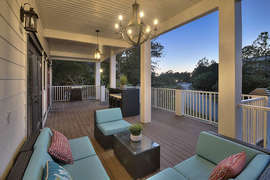 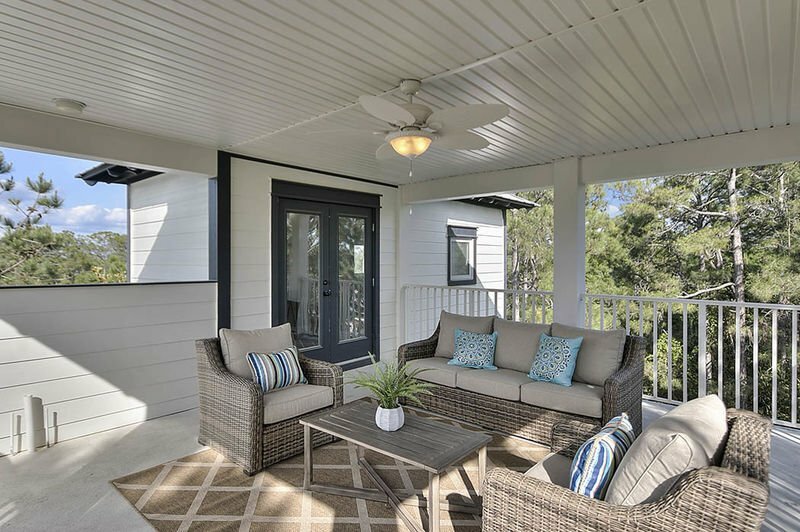 Patio furniture gives guests the option to sit outside and relax with a glass of iced tea while cooking on the grill or to just get a breath of fresh air. 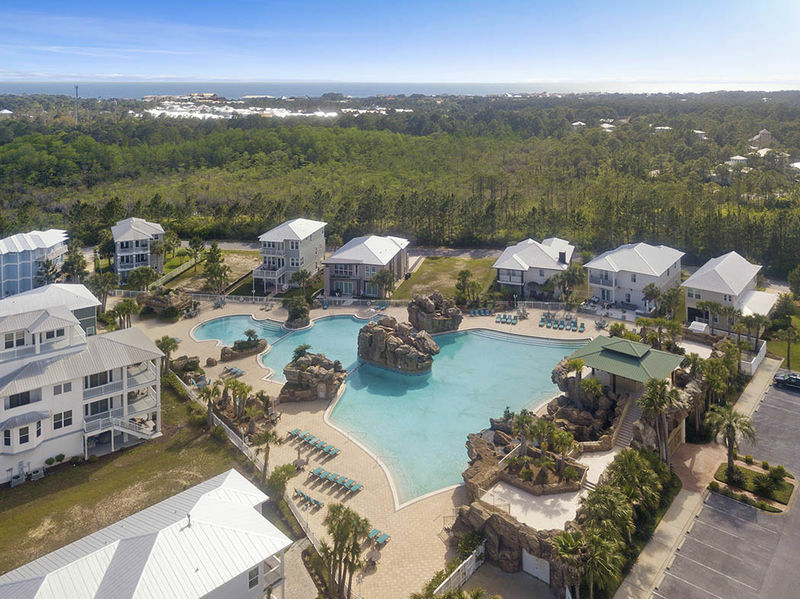 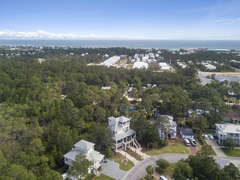 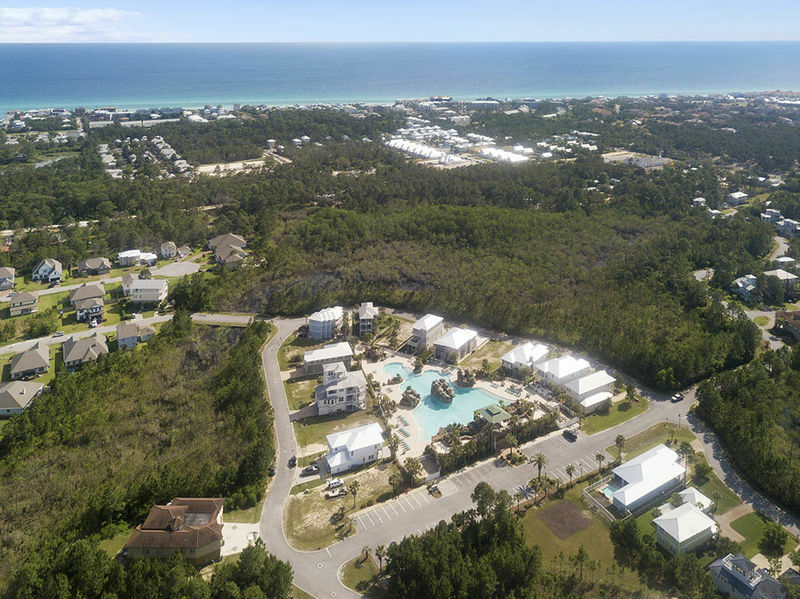 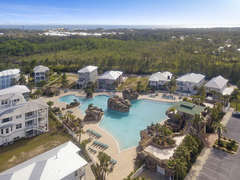 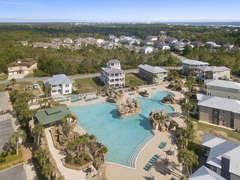 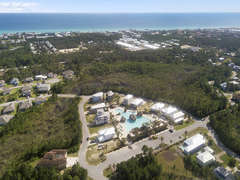 With the beach so close, and a luxurious and unique community pool, we are sure that your vacation to this beautiful home will nothing short of magnificent. 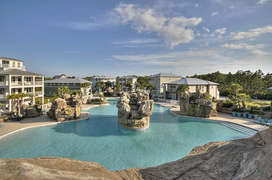 Stay at Cypress Gem and experience the getaway of a lifetime!